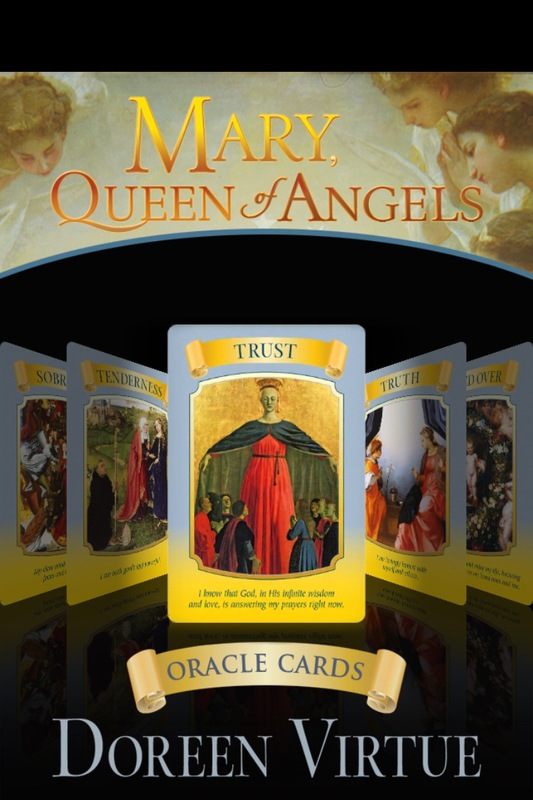 March 12 Thursday– Mary Queen of Angels Oracle Cards: Learn how to work closely with Mother Mary for guidance and empowerment. To register call 917-324-3726 or email bcalvano-coaching@usa.net Seating limited. Previous Weekly Angel Oracle Card Reading for March 2nd through 8th. Next Weekly Angel Oracle Card Reading for March 9 through 15.